The rescue in January of the Drama Book Shop, by a consortium headed by Lin-Manuel Miranda, has started me thinking about plays in books—not only the texts themselves, but also their appearance, titles, and (a favorite subject) the shadow existence of plays in works of fiction. This last category has two branches: In some novels, the characters attend or are involved in productions of plays that can be found as tangible objects in the real world. The young people in Jane Austen’s Mansfield Park elect, despite the heroine’s misgivings, to embark on a country-house production of Lovers’ Vows, Elizabeth Inchbald’s 1798 adaptation of August von Kotzebue’s The Love Child (1780). One doesn’t have to share the slightly priggish moral views of Austen’s heroine Fanny Price to see that Lovers’ Vows is a pretty dreadful piece of work; people have often joked that Kotzebue—who seems to have been a rotten person as well as a compulsive scribbler (he wrote more than 200 plays)—would long since have been forgotten if Austen had not chosen to skewer his hackery along with the well-meaning amateurism of her characters. Firbank’s novel Caprice (1917), about a vicar’s daughter who steals the family silver and runs away to London to become a West End star, is crammed full of fictive theatrical anecdotes (“when poor dear Chaliapin asked for kvass and was given Bass”) and dressing-room chitchat, and scraps of the kind of solo recitations actors used to deliver at benefits, as well as an outpouring of imaginary plays. An author tries to sell the heroine his new comedy, Sweet Maggie Maguire (she confounds him by asking, “Why was she sweet?”). She is told that the role of the Governess in Bashful Miss Bardine might suit her, and we get its opening line: “How full the hedges are with roses! What perfume, to be sure.” Later on in the story, a troupe from the appealingly named Theatre Sans Rancune drops by a benefit to perform their popular one-act comedietta, Sydney, or There’s No Resisting Him! I confess that I have always been tempted by these last two titles, and at one point toyed with the idea of creating a Firbankian double bill, but this idea proved too rarefied even for my arcane taste for the impractical. Books have always had a natural magnetism for theater people, a fact to which generations of designer bookplates and names written on flyleaves give ample supporting evidence. Makers of an impermanent art, which vanishes every night when the curtain comes down, naturally crave these symbols of permanence. My meager collection contains a volume with David Belasco’s bookplate—a collection of obscure Jacobean tragedies, the very last thing you might expect to find among his reading matter. Jerome Kern was an avid book collector, and I own one small item—a volume of Thomas Hardy’s verse—that bears Kern’s tiny, distinctive bookplate. One of my greatest finds, at a library bazaar of a kind that most libraries no longer hold, was a Shaw first edition, with the owner’s name discreetly penned on the inside from flyleaf: “Jo Mielziner.” A book I don’t own, oddly, is the autobiography of Harry B. Smith, who provided the libretti for many of Victor Herbert’s operettas. Its title reveals the intensity of Smith’s passion for book collecting: He called it First Nights and First Editions. Even Smith, picking his way suavely through the ornate tomes of the Gilded Age, might have been startled by some of the items on the notorious list the Drama Book Shop staff used to keep—I don’t know if they still do—of wrongheaded customer requests. The magical works on this roll call of nonexistent dramas make up an enchanting map of mishearing, of misunderstanding, of confusion by verbal association. Some are the natural results of bilinguality: The Crystal Zoo used to be a frequent request, which is less puzzling when you learn that the authorized Spanish translation of The Glass Menagerie is titled El zoo de cristal. Others are clearly the result of a hurried mental misassociation, though no doubt it would be delightful to see a production of “Fences by Wilson Pickett.” A student having a first encounter with Continental drama undoubtedly gave us “Tofutti by Moliere,” but I cannot for the life of me fathom what process of mind could lead a bookstore shopper to request “Oliver Goldsmith’s She Stops the Concorde.” This is a work—perhaps a sequel to Boeing-Boeing?— that I would genuinely look forward to seeing. With Bashful Miss Bardine for a curtain-raiser, it might provide me with a decade’s worth of happiness. As compared with the imaginary plays in books, or in would-be purchasers’ minds, those in plays and films tend to excite my imagination less. I doubt that even the most intensely devoted fan of All About Eve would rush to the theater if a performance of Aged in Wood were in the offing, and it’s hard to imagine how Eve Harrington became a star while stuck in something with such a dreary title. I cannot recall the name of the play James Stewart’s character has supposedly written in No Time for Comedy (1940), but I find the other characters’ enthusiasm for it unconvincing—all the more as it’s supposed to be followed by a long line of similar works. And when we get to more recent ventures into cinematic fantasias of Broadway, such as Birdman (2014), the representation of theatrical life approaches pure dementia. At least ’30s and ’40s showbiz films were fun. I’ve given up accumulating books, even those that deal with the theater. (Maybe I should say “especially those that deal with the theater.”) At a certain point in time, you have to start reducing their number—either because the clutter they produce has become a present danger, or because you want them to have good homes after you’ve gone. It makes no sense to give a book to someone who will not relish it, and as the theater’s past, and literature itself, seem to be receding into the distance, it becomes harder to find people or institutions that desire them. A great many of my surplus non-theater books have gone to another recently rescued bookshop, the Westsider. I am happy that they, like Drama Book Shop, will remain in business. But in our world of increasing ignorance, it becomes harder to locate those who know or can learn: To whom can I explain why I find it significant to own a first edition of Edmund Gosse’s Father and Son that John Van Druten presented to Elliott Nugent? Look these people up, and you will find their careers to be of interest; read Gosse’s book, which is not at all a theater book, and you will be moved and haunted by his account of the spiritual crisis he went through. In a book, as in the theater, imagination plays a key role. Maybe the reason I love the imaginary plays in books so much more than those on screen is that not everything is spelled out in them, as it is in films. 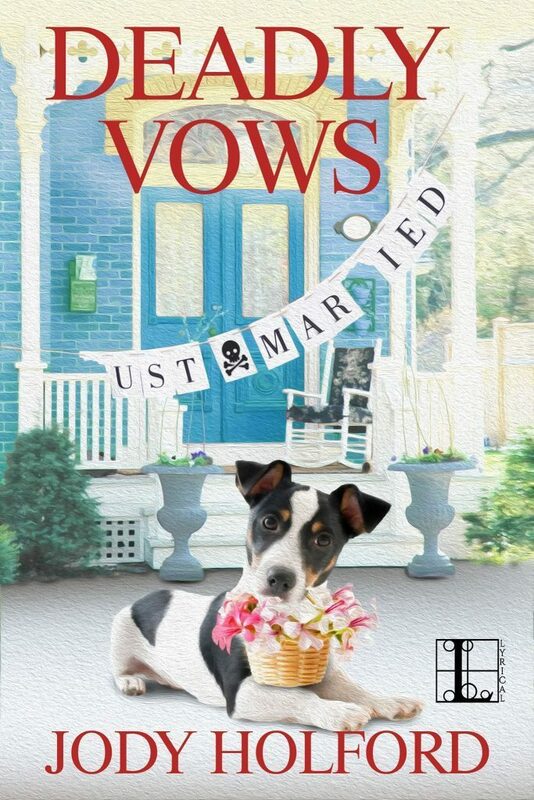 I can imagine them for myself, thanks to the author’s few judicious hints. What objects survive to tell the theater’s vanishing story? This is totally what #ReadingValdemar is about, though: enjoying my friend’s company as we discuss books. 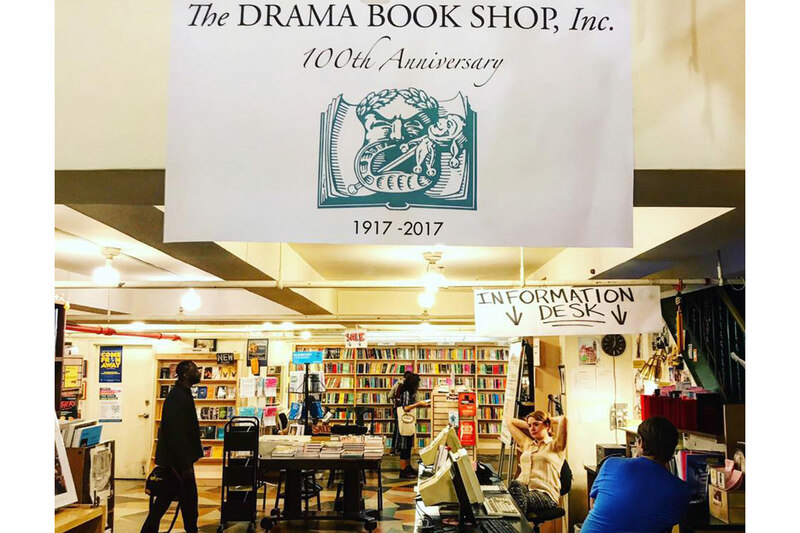 Lin-Manuel Miranda and a few of his ‘Hamilton’ co-collaborators have purchased the Drama Book Shop, saving it from potential closure.